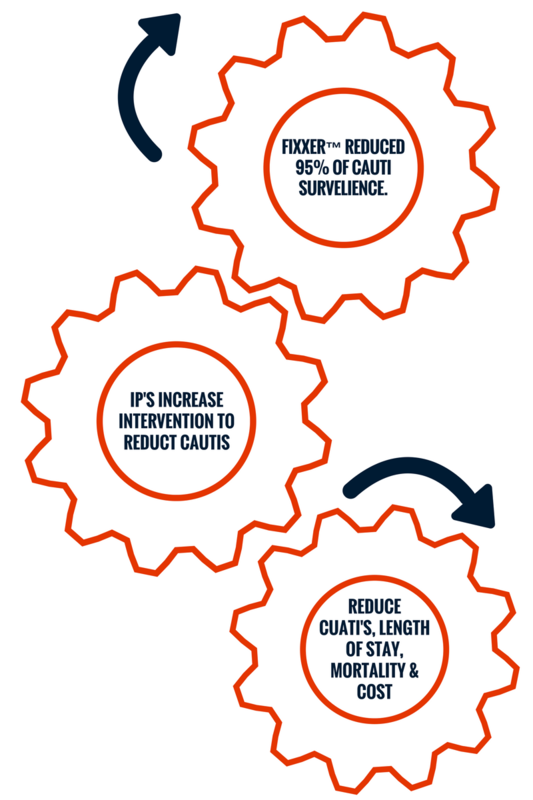 Problem | Recent publications estimate ~50% of Infection Preventionist's (IP) time is spent collecting, analyzing, and interpreting data related to infections. 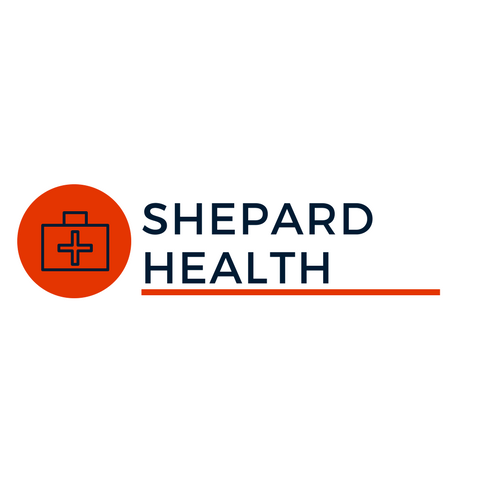 Outcome | Shepard Health’s FIXXER™ a Real-time surveillance software reduces the burden of CAUTI surveillance by 95%. 1. Shepard, John, et al. "Using electronic medical records to increase the efficiency of catheter-associated urinary tract infection surveillance for National Health and Safety Network reporting." American journal of infection control 42.3 (2014): e33-e36. 2. Stone, Patricia W., et al. "Staffing and structure of infection prevention and control programs." American journal of infection control 37.5 (2009): 351-357. 3. "Urinary Tract Infection (Catheter-Associated Urinary Tract Infection [CAUTI] and Non-Catheter-Associated Urinary Tract Infection [UTI]) and Other Urinary System Infection [USI]) Events." CDC NHSN. Center for Disease Control, n.d. Web. 15 Dec. 2015.